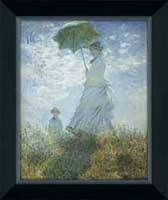 Impressionism was an art movement which occurred in Paris, Franceduring the mid to late 19thcentury. 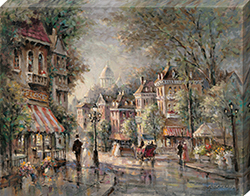 In the mid 1800’s, the French art scene was influenced greatly by the Académie des Beaux-Arts, an esteemed art academy. 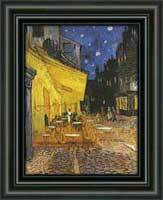 Each year, the Académie would hold a juried art competition called the “Salon de Paris”, where many artists would gather to have their works displayed and judged. 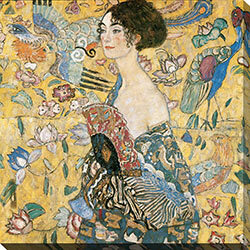 Because the Académie was held in such high regard, many artists saw the Salon de Paris as an opportunity to boost their credibility. 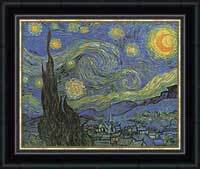 However, the contest was known for having a preference towards classical art and routinely dismissed anything that deviated from this norm, making it difficult for many of the younger artists to get noticed. 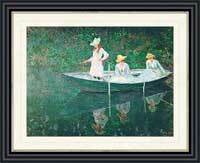 In light of this, a group of young, like-minded artists, consisting of the now-legendary Claude Monet, Pierre-Auguste Renoir, Paul Cezanne and Mary Cassatt, among several others, formed a strong friendship and began to meet regularly. 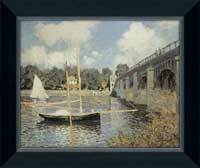 They preferred to paint outdoors, unlike many artists of the time who preferred working in studios, and their subject matter consisted of landscapes and scenes of contemporary life. 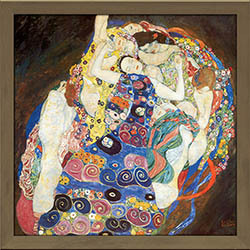 The young artists would share their techniques, ideas, and would paint together as a way of escaping the norms of the current art scene. 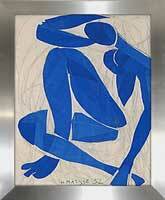 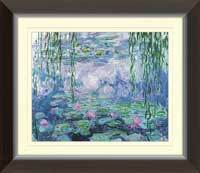 Together they pioneered an entirely new style of art, which would soon be called Impressionist Art. 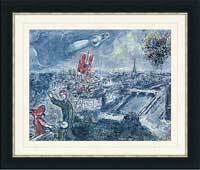 In defiance of the Académie, the young artists founded their own art institution for the purpose of exhibiting their works independently. 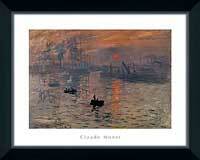 In 1874 the group held their first exhibition to mixed critical reaction, with one satirical critic referring to their spectacle as “The Exhibition of the Impressionists”, in reference to Monet’s painting Impression, Soleil Levant. 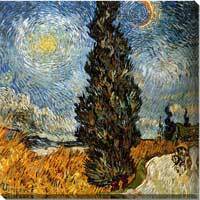 The term Impressionism would soon catch on to the public, to the point that the artists would refer to themselves as such. 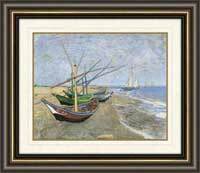 Over the next twenty years, the Impressionist Art movement would gradually gain public and critical notoriety as the artists worked tirelessly on their new brand of art. 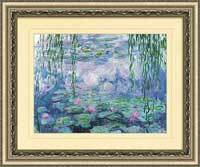 By the 1890’s, Impressionism had become commonplace in the Salon de Paris. 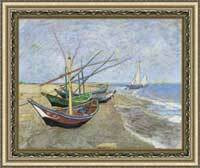 By this time, Impressionist Art had begun to influence a slightly younger generation of artists. 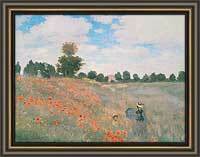 These artists came to be known as the Post-Impressionists. 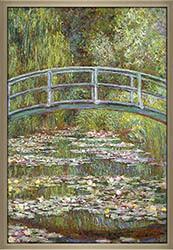 The Post-Impressionists developed different rules regarding the use of colour, pattern and form, but followed the example of the Impressionists. 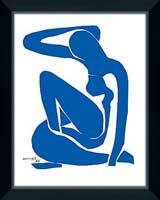 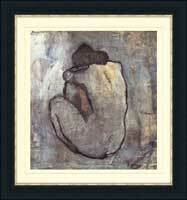 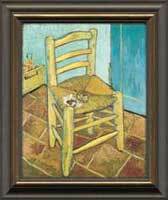 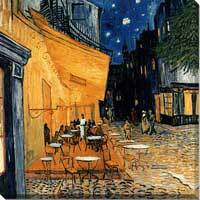 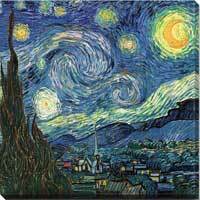 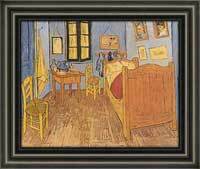 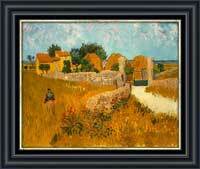 Well known Post-Impressionist artists were Vincent Van Gogh, Henri de Toulouse-Lautrec and Paul Gauguin. 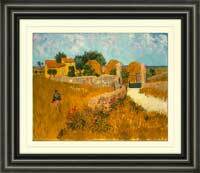 Even some of the original Impressionists ventured into this new style, like Paul Cezanne and Camille Pissarro. 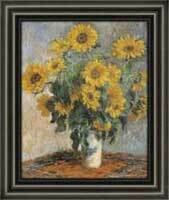 Impressionist Art was characterized by small, thin, but visible brush strokes, open composition and a very strong emphasis on the accurate depiction of natural light. 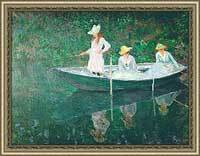 Impressionist Art generally depicted very ordinary subject matter, like a lake, a forest, a vase of flowers, or a group of people drinking and laughing at a local café. 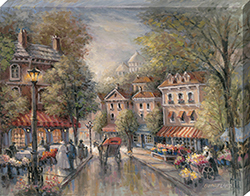 Impressionist Artists highlighted the concept of human perception, recreating the impression that a particular scene or object leaves on first glance. 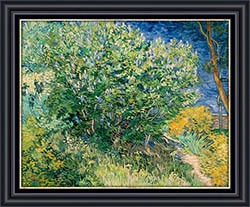 Impressionist Artists refrained from painting in a studio, preferring the momentary and transient effects of sunlight from painting en plein air. 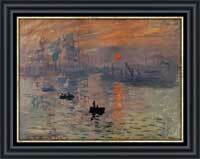 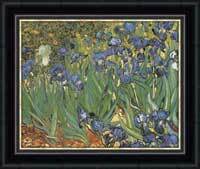 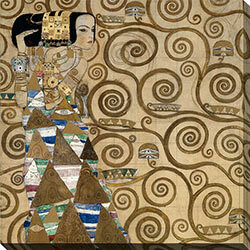 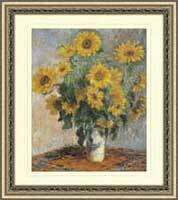 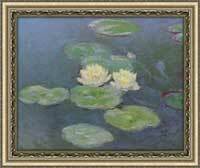 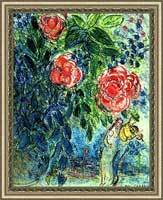 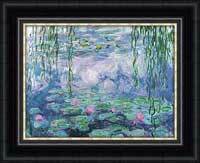 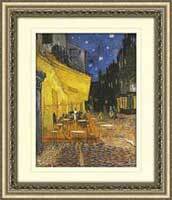 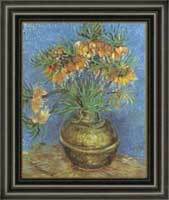 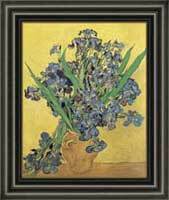 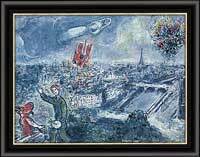 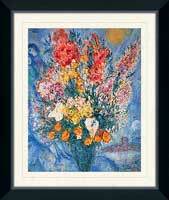 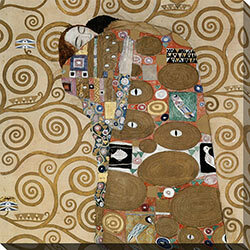 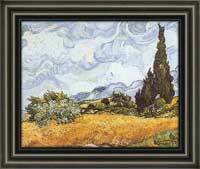 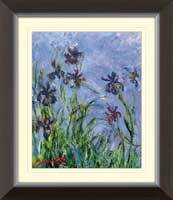 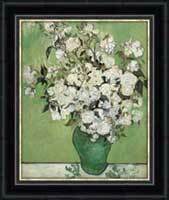 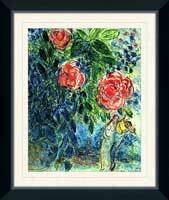 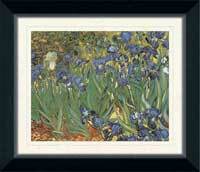 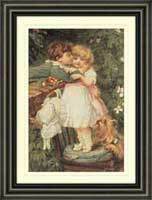 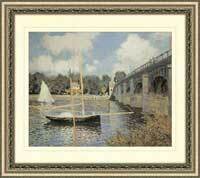 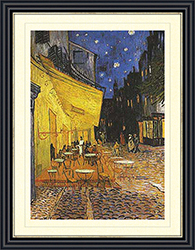 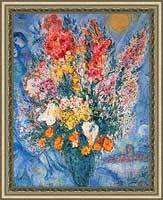 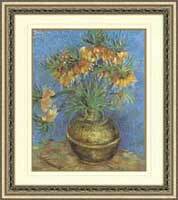 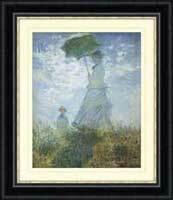 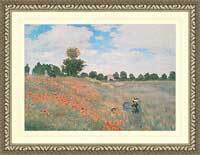 FramedCanvasArt.com invites you to browse our gallery of Impressionist Art and Post-Impressionist Art. 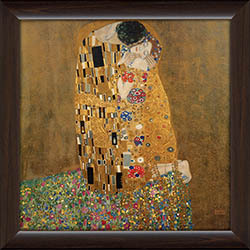 We hope to inspire you, just as these wonderful artists inspired an entire nation and brought about a revolution of art.